Parenting is a hard enough gig. But when you add your own anxiety to the mix it can be an uphill battle. I spend much of my time talking to you about how to help your kids with anxiety and OCD, but what about you? As parents we often put our needs last. This is unfortunate because parenting will take every ounce of your strength and of your sanity. You will need to be at your best. So how can you do that? By taking care of yourself and your needs – including your own anxiety. Parenting with anxiety can feel like parenting with one arm tied behind your back. 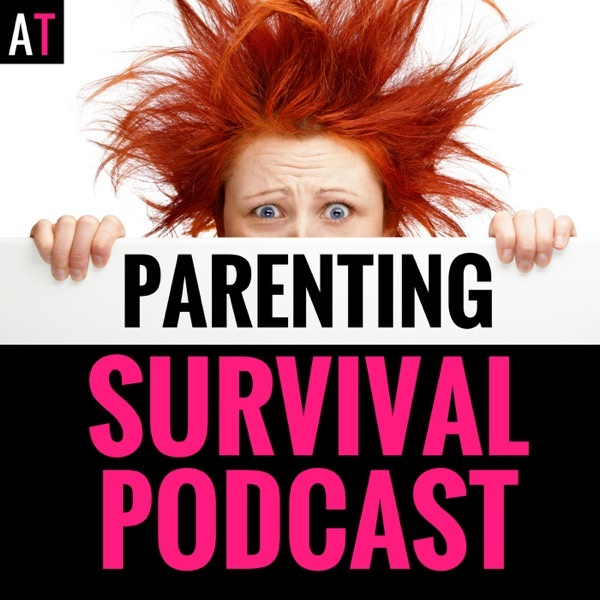 The post PSP 068: Parenting with Anxiety: Learn How to Crush Your Own Anxiety appeared first on AT: Parenting Survival for All Ages.